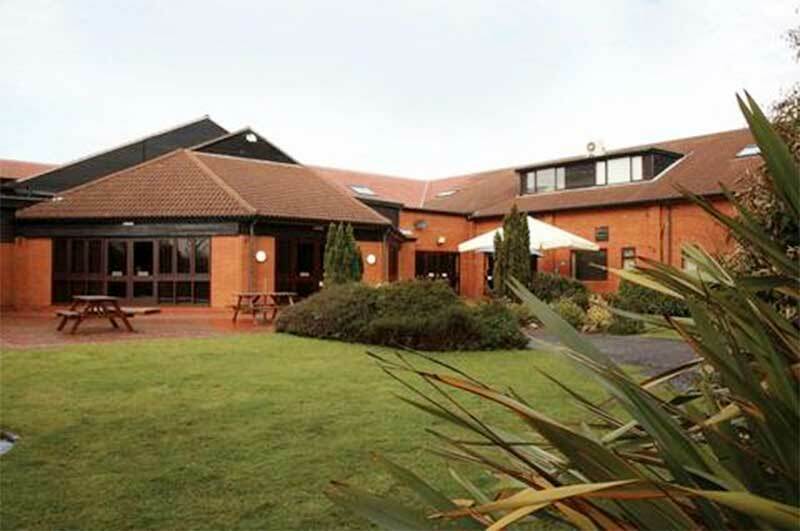 Barnsdale Lodge Hotel has forty-five bedrooms, all en-suite and individually furnished with charm and style. All have views of either the surrounding countryside or the picturesque courtyard. We also have our 3-bedroom Rutland Retreats which are available for self-catering. 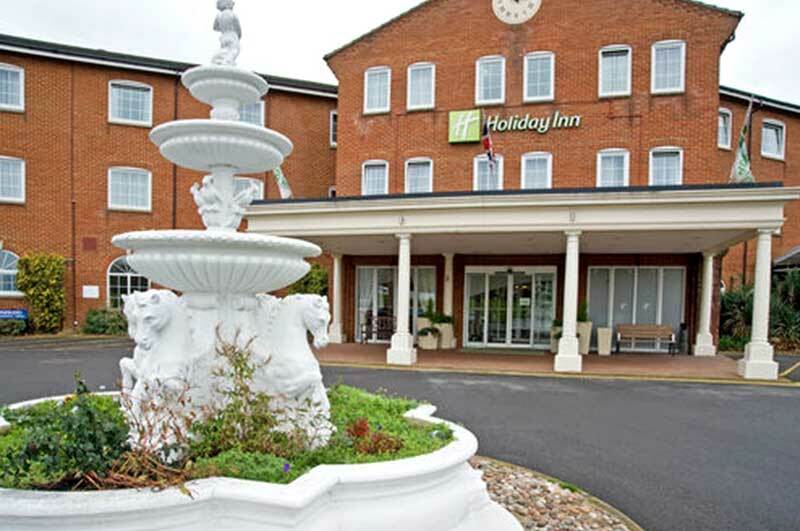 The Holiday Inn Corby is located 4 miles from Rockingham Castle (approx 10 minute drive), the main M1 Motorway and A1 are both easily accessible as the the A14 and A43. Residents of the hotel receive complimentary access to our on-site leisure facilities including our swimming pool, sauna and steam room! With a choice of upgrading your room (subject to availability) you could be spending your weekend in style. The Best Western Rockingham Forest Hotel is situated just 2 miles from the centre of Corby, right next to Rockingham Castle! 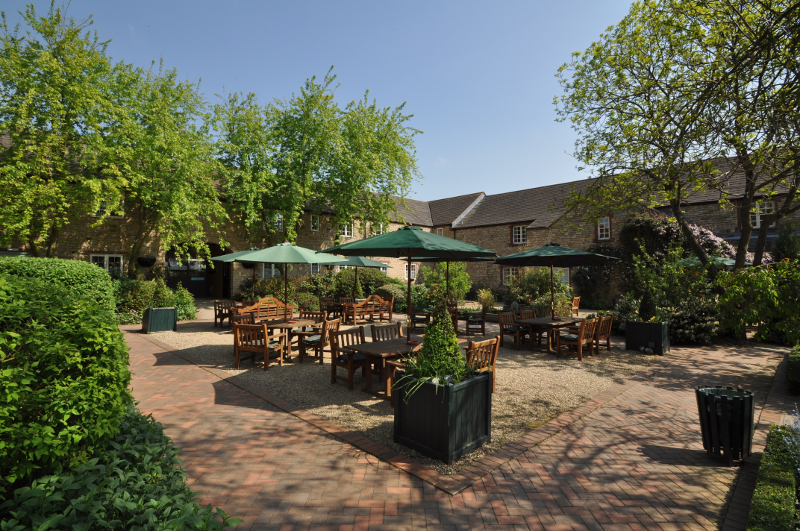 Its Rural setting really will give you the best of both worlds, with easy access to the A14, A1, M1 and M6; it makes the hotel just as pleasant to stop over as it is to spend a few days at. 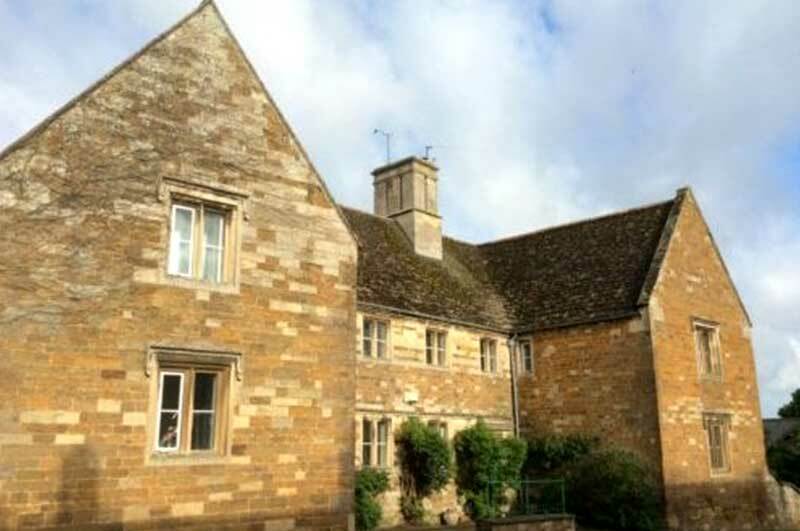 Castle Farm House B&B is a Beautiful old Farm House with views of the surrounding countryside to the rear of the house, a stones throw away from Rockingham Horse Trials. Spacious double rooms, beautifully furbished En Suite bathrooms. 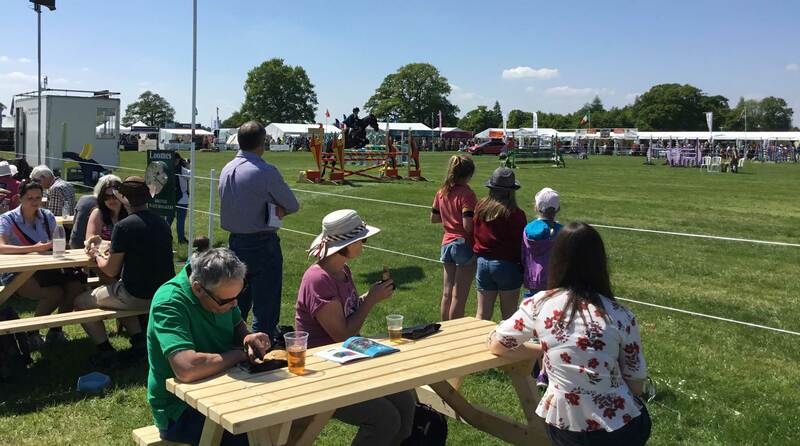 A small number of Caravan and Camping pitches are available on site. For more information and to download our booking form please visit the Caravan & Camping Page.